This Wednesday, 15 April, we’ll be at the Garden Industry Manufacturer’s Association (GIMA) AGM and Day Conference. Having recently joined GIMA, we’re really looking forward to the event. It’s an opportunity to network and keep abreast of developments in the garden suppliers industry. GIMA is a fantastic fit for redheadPR. We’ve managed campaigns for major brands including Tesselaar International, crocus.co.uk, Stewart Garden, John Woods Nurseries and the Garden Media Guild to name but a few. Personally, I’ve worked (and played) in horticulture for more than 30 years. We’ve represented clients at the RHS Chelsea Flower Show and Hampton Court Flower Show many times. We’ve worked with Pippa Greenwood on the Stewart Garden Schools programme, which encourages children across the UK to grow fruit and vegetables. We’re now into our third year of running this campaign and over 200 schools have taken part so far. Our extensive experience in the gardening sector and close relationships with key journalists put us in a very strong position in the industry. We can’t wait to meet other GIMA members and discuss the importance of PR in the garden industry. As a keen gardener myself, I’m excited to see what’s in store for the industry. Business leaders and opinion formers will take to the stage at Haskins Garden Centre in West Sussex. These people will offer unique insights into the direction of the sector. So, if you’re at the GIMA Day Conference on Wednesday 15 April, swing by the redheadPR stand and say hello! The opportunity to help turn Gingernut Creative around was one I couldn’t refuse. Gingernut Creative has a diverse client list, with a particularly strong presence in the healthcare sector. Its clients include Pfizer, the NHS and local authorities. This Birmingham-based creative agency helps organisations inspire diverse audiences through expertise in research, strategy, design, branding, digital and video. Its desire to make a positive difference through communications spoke strongly to me as I take corporate social responsibility very seriously. 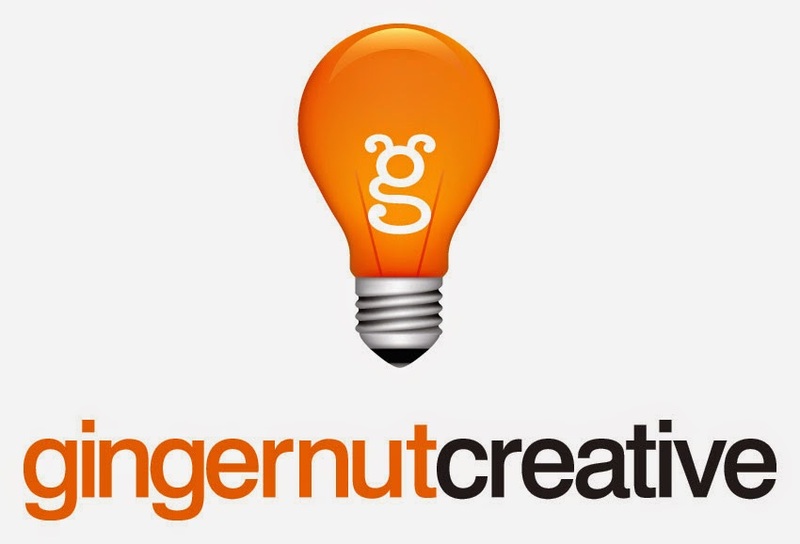 So, I’m incredibly proud to announce that I’m the new managing director of Gingernut Creative. With my 30+ years of communications experience, I felt it was a role I simply couldn’t pass on. It’ll be a great honour to lead the great people at Gingernut Creative and redheadPR into an amazing future. But, if this industry has taught me anything, it’ll be challenging, too! I’m really looking forward to combining the expertise of Gingernut Creative and the strengths of redheadPR, which include PR, corporate social responsibility and online marketing for the benefit of both businesses’ clients. Many years down the line, with these two businesses flourishing, I hope to realise my dream and leave an amazing legacy behind.